It happened sooner than even the biggest techies expected – but the future of marketing, specifically with video, is here… and it’s here to stay. 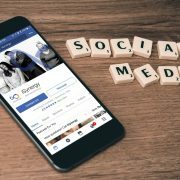 Google is backing it, and social media jumped on the bandwagon years ago (in 2015, Facebook boasted an increase of 4 BILLION daily video views within just 7 months of making video a priority). 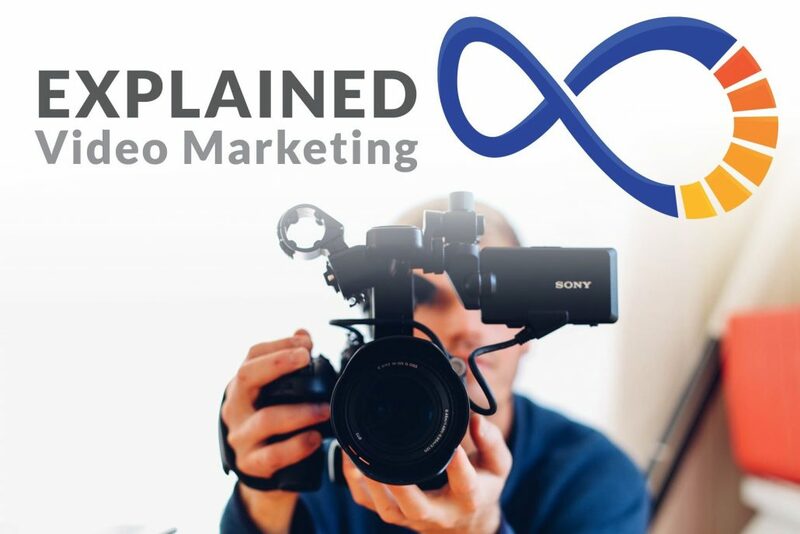 Adding video marketing to your digital advertising strategy can be as simple as live streaming an event, and can be incorporated across the full spectrum of distribution channels – from searches to landing pages. But, is it really worth it? Short answer: YES. 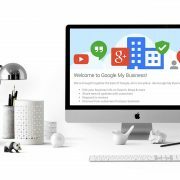 Long answer: Everyone (well, not everyone, but ALMOST everyone) is doing it – which means it will only continue to become more popular, and it can significantly impact very important aspects of your business (keep reading). Google loves trustworthy sites. Video extends the viewing time of site visitors, and, longer viewing time indicates good, trusted content. The result… a major increase in your site’s ranking when video is embedded (according to Merchant Marketing Group, sites that include video hold viewer attention an average of two minutes longer than a site without video). Roughly 90% of users say that video is useful in the decision-making process, and after watching a video, 64% of users are more likely to buy a product online.Now consider the fact that basically EVERY social media platform is encouraging video content. 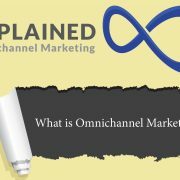 Do you see the endless potential for your business and its sales? Users are more likely to share video (including branded video) than any other type of content – as long as it is entertaining! 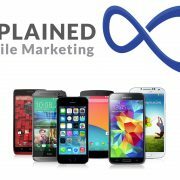 Smartphones are (quite literally) everywhere, and in just two years’ time, their omnipresence increased mobile video views by 400 percent.According to Google, smartphone owners are 1.6x more likely to engage with (and discuss) video content, which is increasingly important, because smartphone usage has created a phenomenon known as “micro-moments.” What (you may ask) are micro-moments?Micro-moments are fractured pieces of the buyer journey – hundreds of real-time, intent-driven opportunities to influence decisions. People want information at their fingertips, expect relevance and usefulness, and will be loyal to the brands that meets those expectations the quickest. As a result, video can play a vital role by quickly answering questions, inspiring or entertaining, and building brand trust. 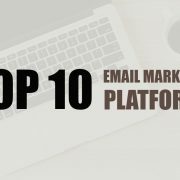 Don’t have an enormous marketing budget? Don’t lose hope. Despite its appearance, video marketing isn’t nearly as expensive as you might think! In fact, it’s more affordable than ever, and nearly 52% of marketing professionals cite video as the content with the best ROI within their digital advertising strategy. But, keep in mind that no matter your budget, you need to hit that sweet spot with your video campaigns – combining creativity and delivery with a knowledge of your target audience and their consumption behaviors. 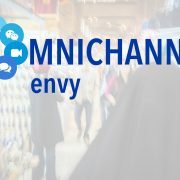 Make sure you’re reaching your intended audience effectively and consistently, using an omni-channel mindset. Don’t spit into the wind before knowing which direction it’s blowing! 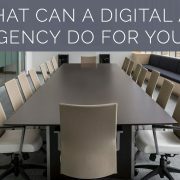 What Can a Digital Advertising Agency Do for You?